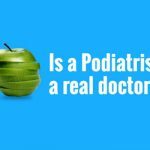 Can My Podiatrist Prescribe Medication? 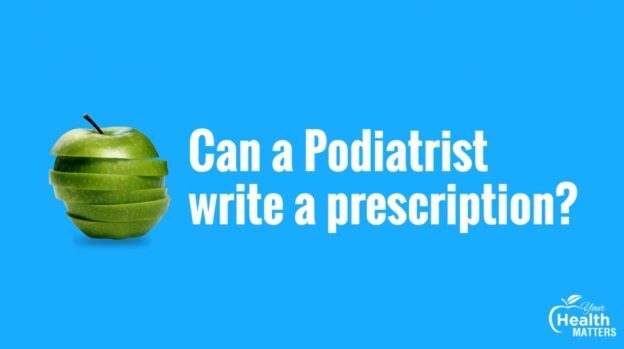 Bill: Can a podiatrist write a prescription? That’s an interesting conversation in Australia. 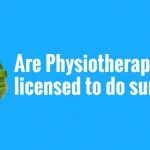 Some podiatrists have prescribing rights which is an additional qualification to a normal podiatry degree in Australia. So, some can and most can’t. Bill: If you are curious as to whether your podiatrist can write prescriptions. Then you need to ask that question of your specific podiatrist. 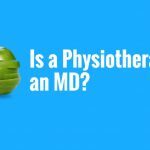 This entry was posted in Your Health Matters on April 11, 2019 by MHEALTH.